R. Vonthein, H. Rösner, M. Haerle. Cross-chest median nerve transfer with the ulnar nerve: A new transplantation model in rats. Chirurgisches Forum 2006, Band 35, Springer Verlag, S. 377-79. R. Vonthein, H. Rösner, M. Haerle. Cross-chest median nerve transfer: A new model for the evaluation of nerve regeneration across a 40mm gap in the rat. Journal of Neuroscience Methods. 2006 September 30th;156(1-2):166-72. Epub 2006 April 18th. » N. Sinis, H.-E. Schaller, C. Schulte-Eversum, T. Lanaras, B. Schlosshauer, M. Doser, K. Dietz, H. Rösner, H.-W. Müller, M. Haerle. Comparative neuro tissue engineering using different nerve guide implants. 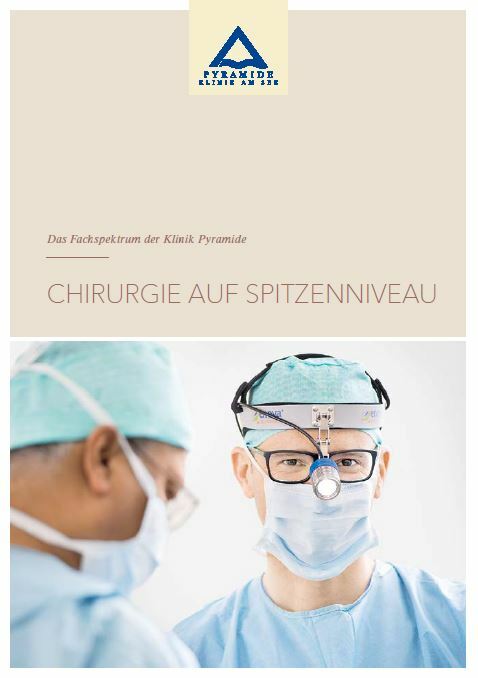 lesions: 10 years of experience in a center for microsurgery in Germany. » N. Sinis, T. Lanaras, H.-E. Schaller, A. Peek. Free Latissimus dorsi flap with long venous grafts for closure of a soft tissue defect of the spine in a patient with Noonan`s-Syndrom. Microsurgery 2009; 29(6):486-9. » Haenzi, T. Lanaras, G. Stefanics, M. Calcagni, A. Ghosh. Altered cortical activation from the hand after Botulinum-toxin-A treatment. Annals of Clinical and Translational Neurology 2014; 1(1): 64-68. » Haenzi S, Stefanics G, Lanaras T, Calcagni M, Ghosh A. Botulinum Toxin-A dose dependent perceptual loss on the hand after its cosmetic use on the face. Cortex 2015. » Haenzi S, Stefanics G, Lanaras T, Calcagni M, Ghosh A. Cortical plasticity of facial touch after cosmetic Botulinum Toxin-A treatment. Annals of Neurology 2015.